You can “Sponsor a Senior” with your Arizona Charitable Tax Credit and help improve their quality of life. 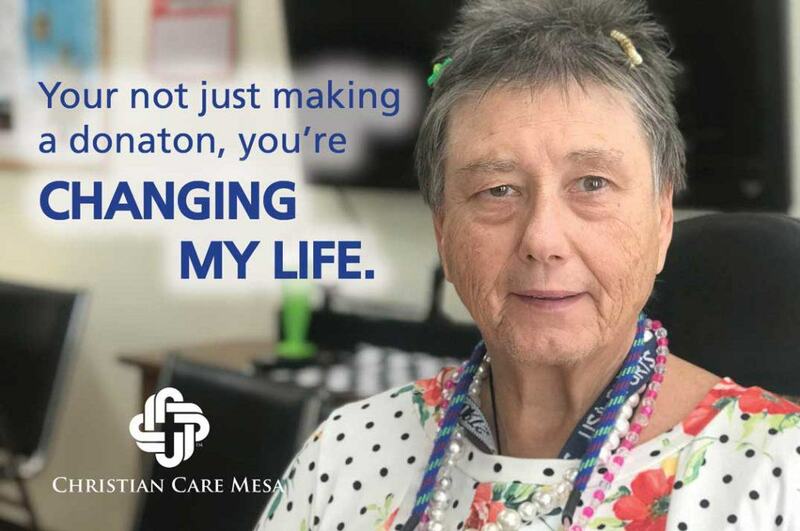 For the past 22 years, Christian Care Mesa has been providing the ‘very poor’ Seniors a safe and secure place to call home. Your tax credit donation will help increase the quality of life of seniors by helping with needed services. Services would include – help with housing cost, dental hygiene and dental care, hearing aids, eyeglasses and transportation. These seniors have very limited assets and only have an income of $110 per month. They would benefit tremendously through your generosity. Anyone who owes Arizona income tax can claim a charitable tax credit.  You can make a one time donation or monthly donations to Christian Care Mesa. Your donation and generosity is greatly appreciated. Give a Little Change, and change a life.